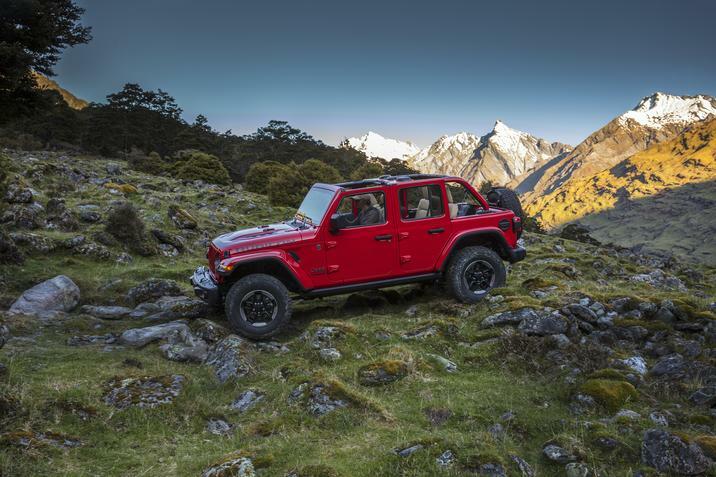 JLWF has just confirmed that the JL start of production has been pushed up two weeks — now with a Job 1 launch date of Monday, October 16, 2017. 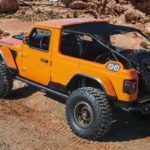 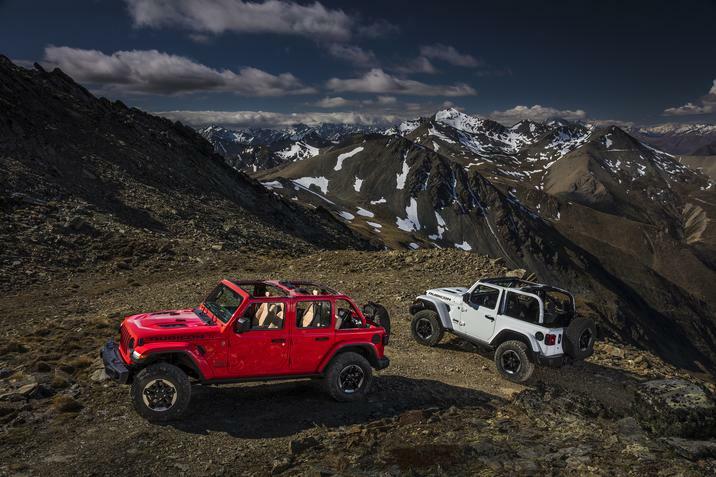 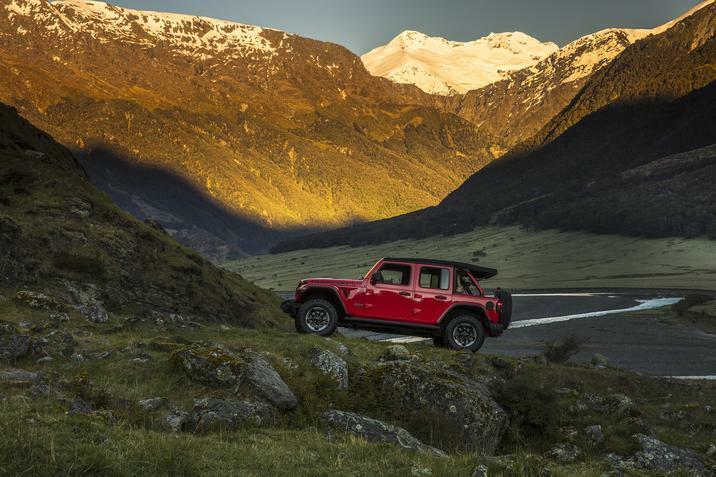 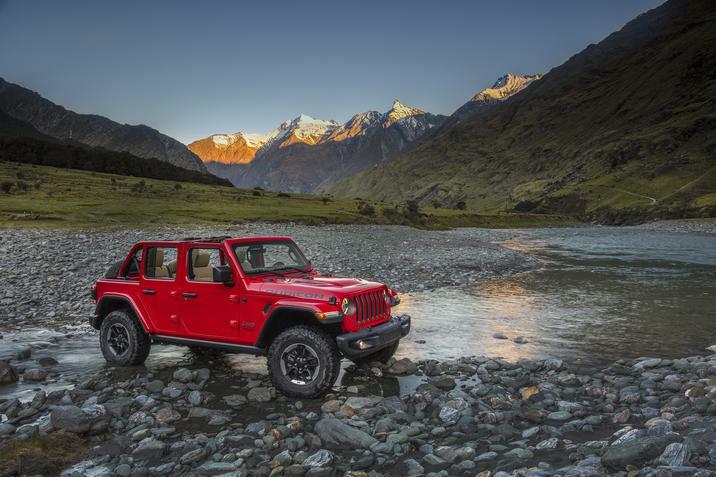 Note however, that there will be a 90-day yard hold on new models before shipping to dealerships so the first JL Wranglers will likely not hit dealerships until mid-January 2018. 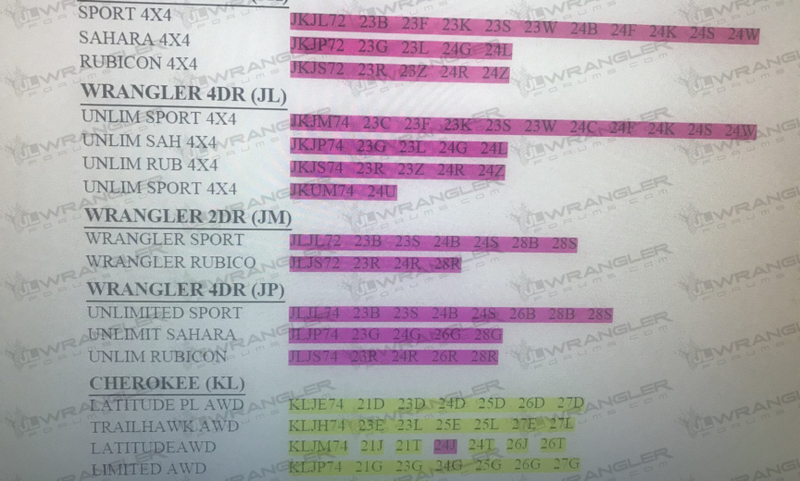 Coinciding with this news, the JL/JLU also officially appeared for the first time today in dealership allocation systems (see screen shot) which is an indication that allocation and ordering will open in October. 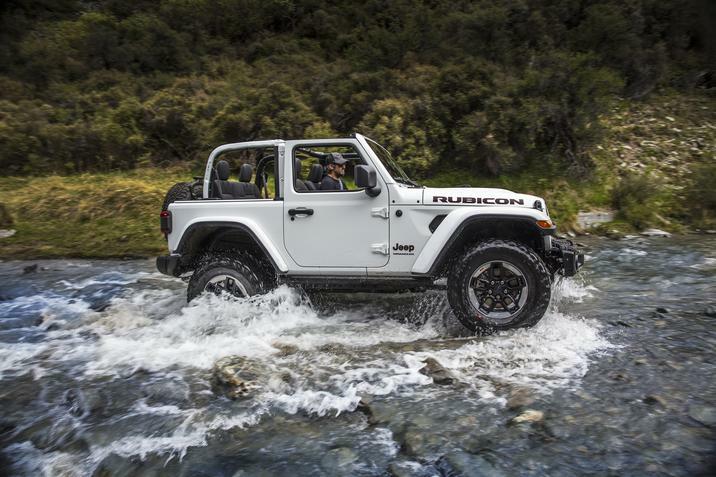 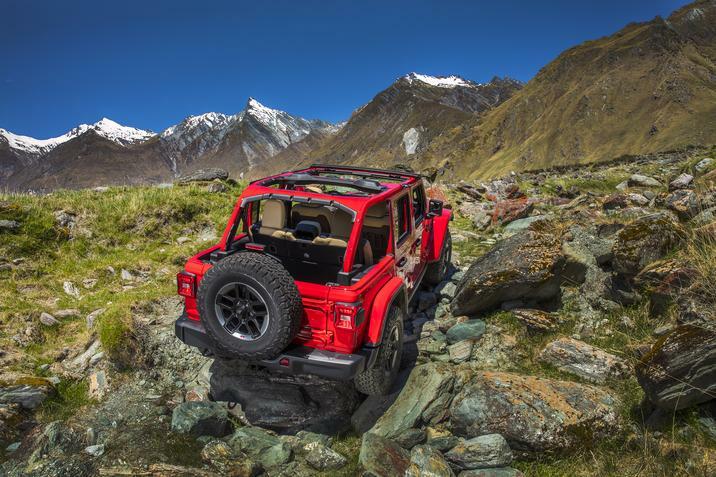 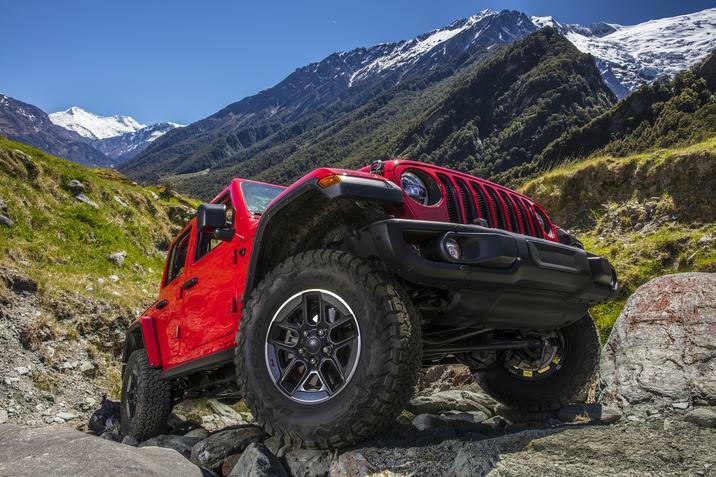 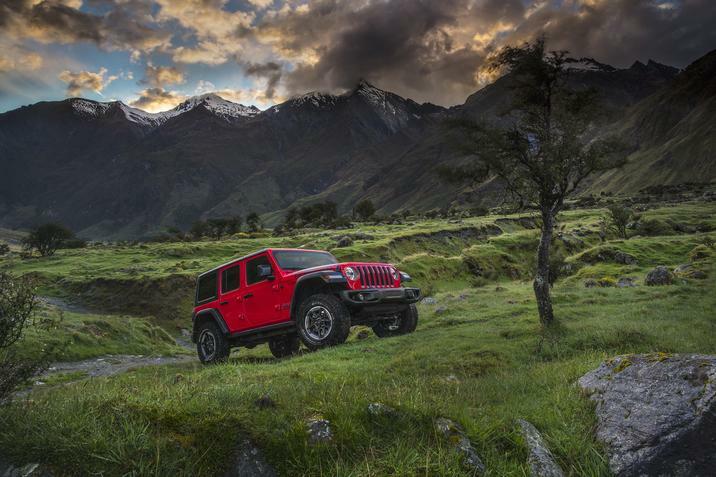 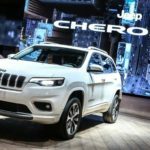 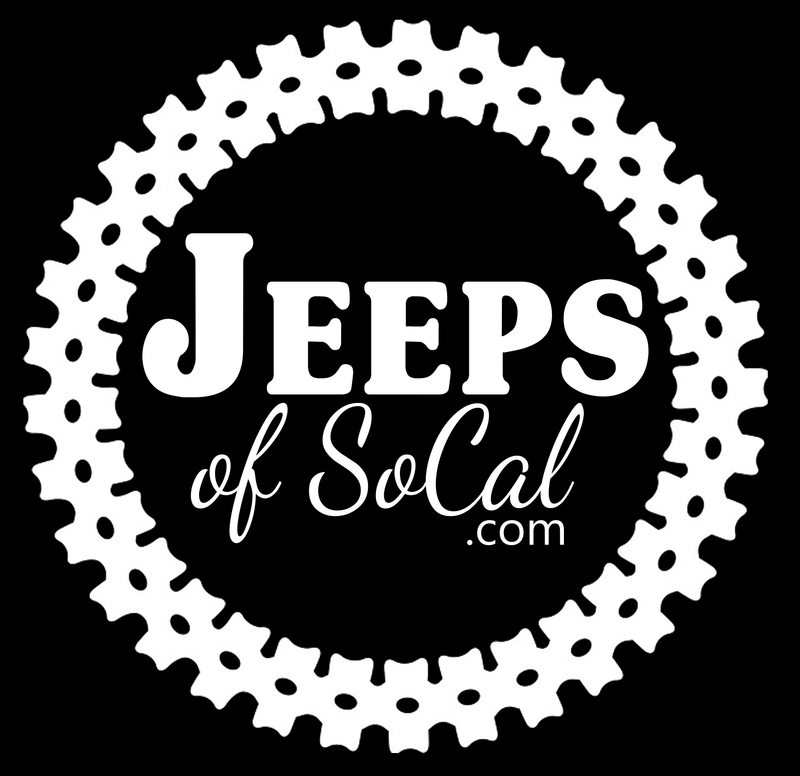 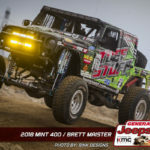 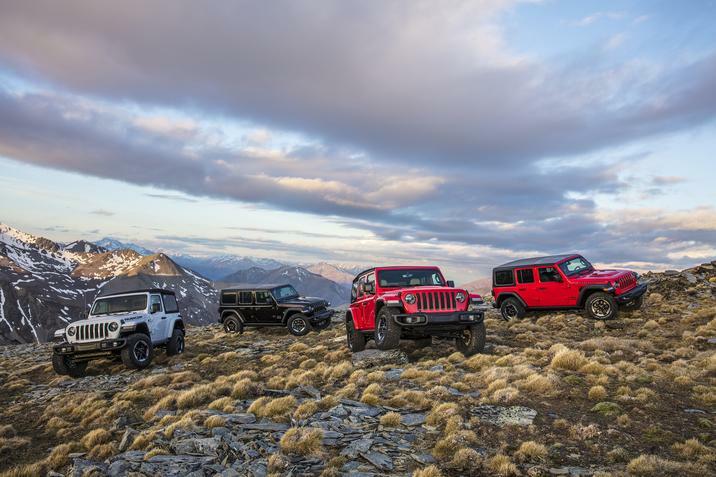 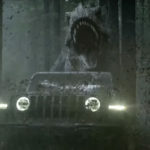 As you can see, the next-gen Wrangler receives the JM (2-door) and JP (4-door) internal dealership code so make sure your dealer does not confuse it with the JK codes in their internal systems — see here for a detailed explanation.